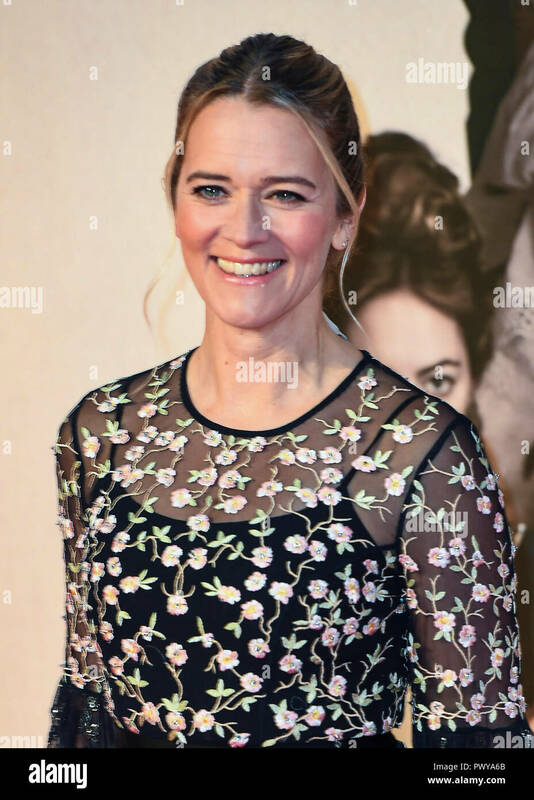 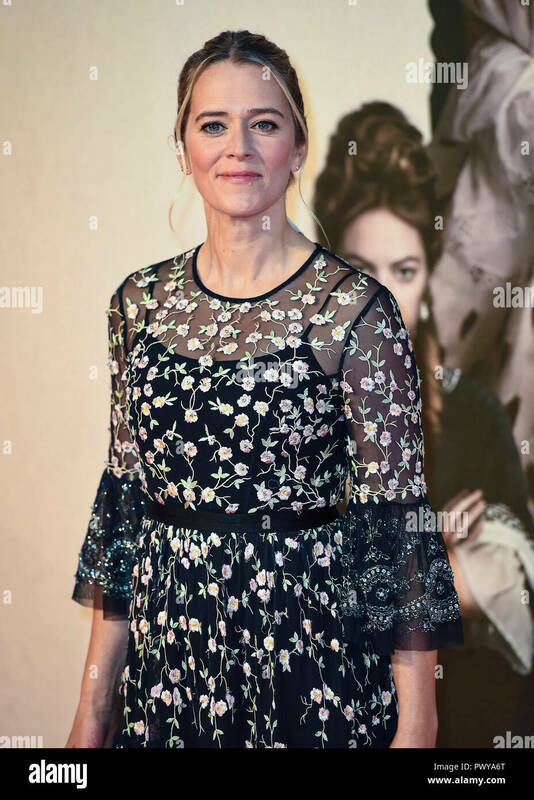 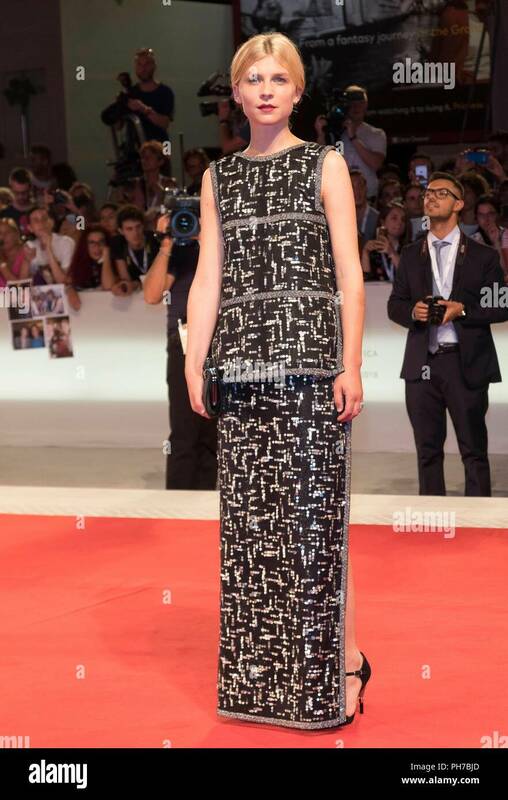 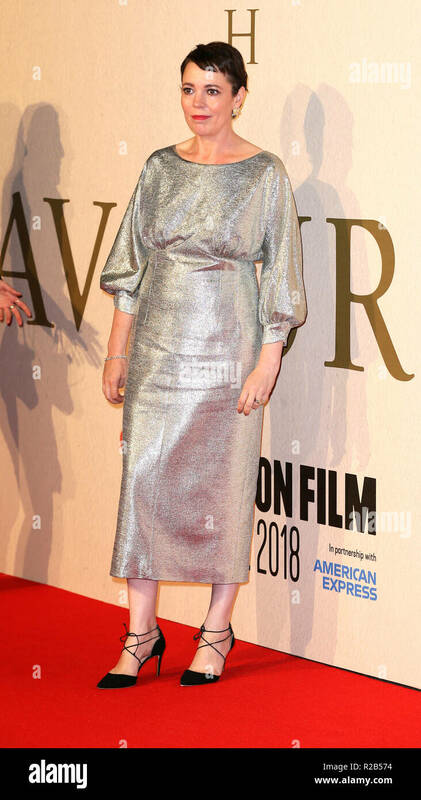 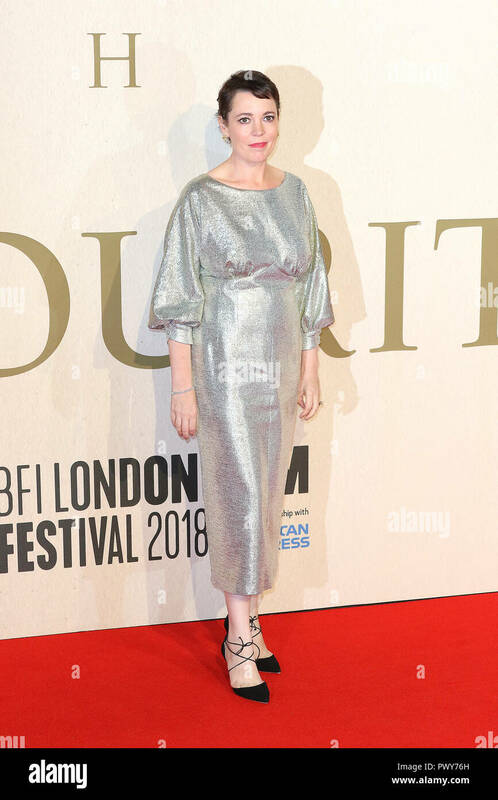 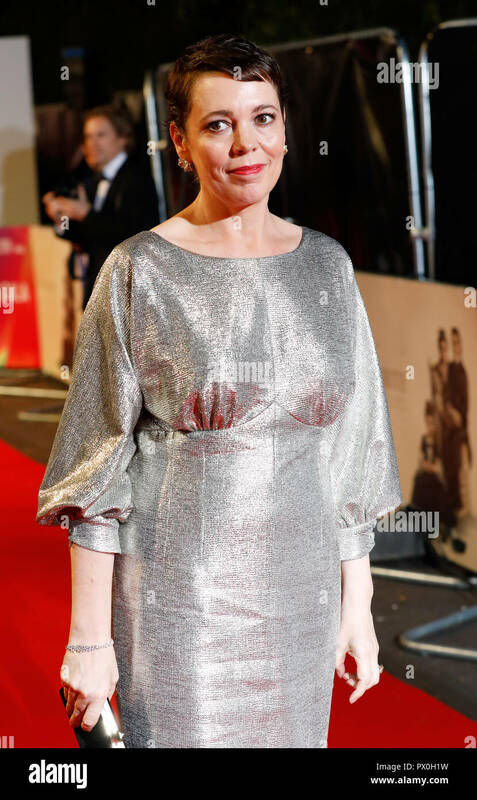 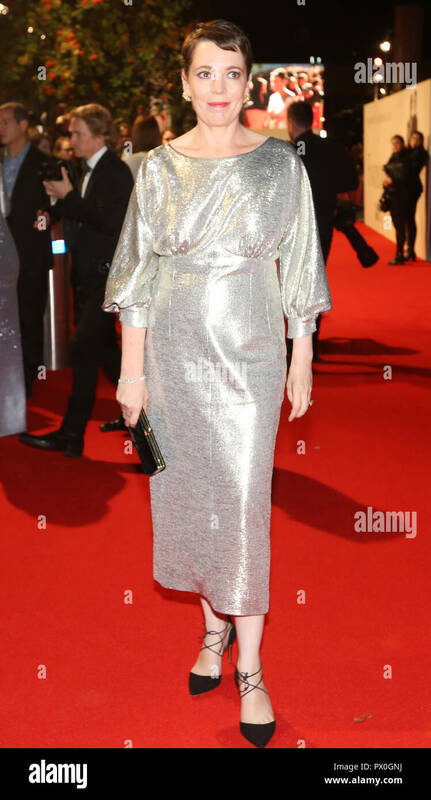 Edith Bowman attends the UK Premiere of 'The Favourite' & American Express Gala at the 62nd BFI London Film Festival. 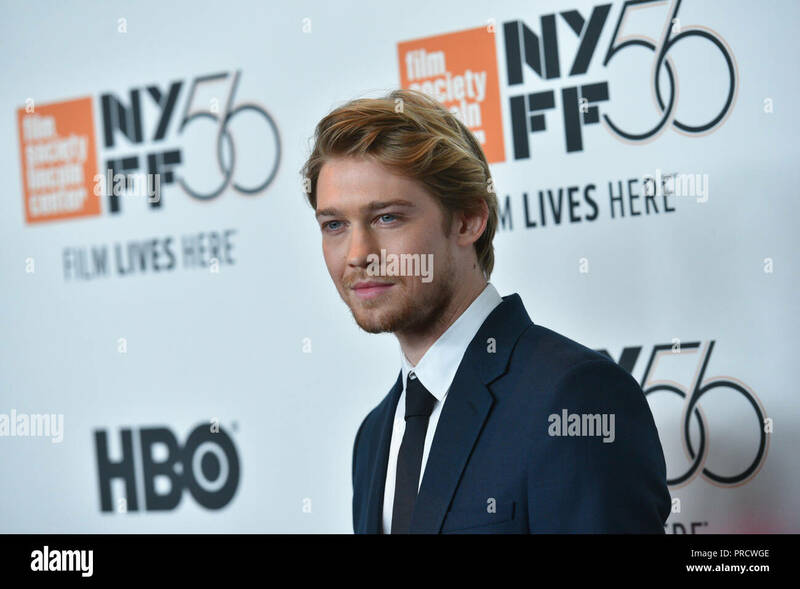 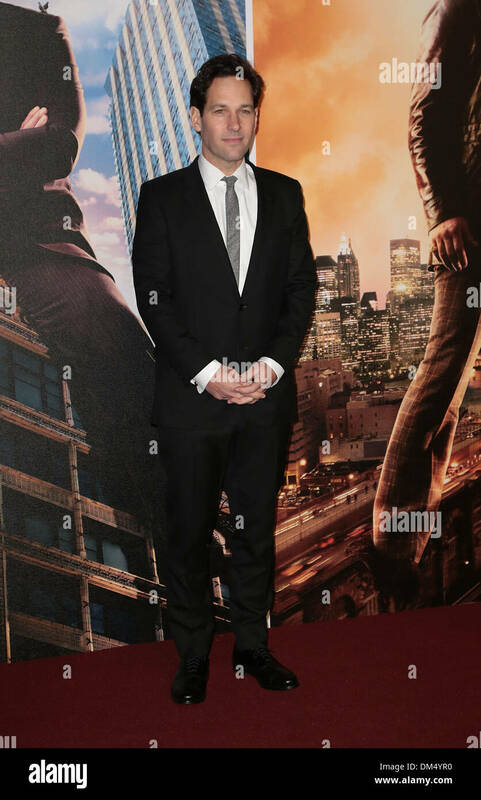 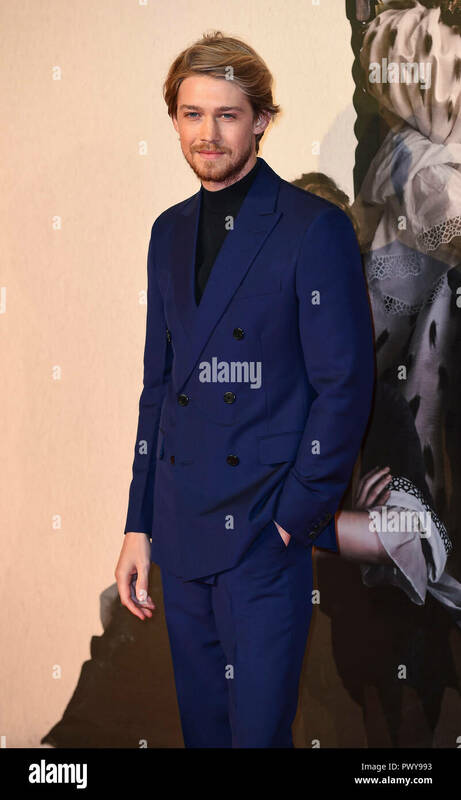 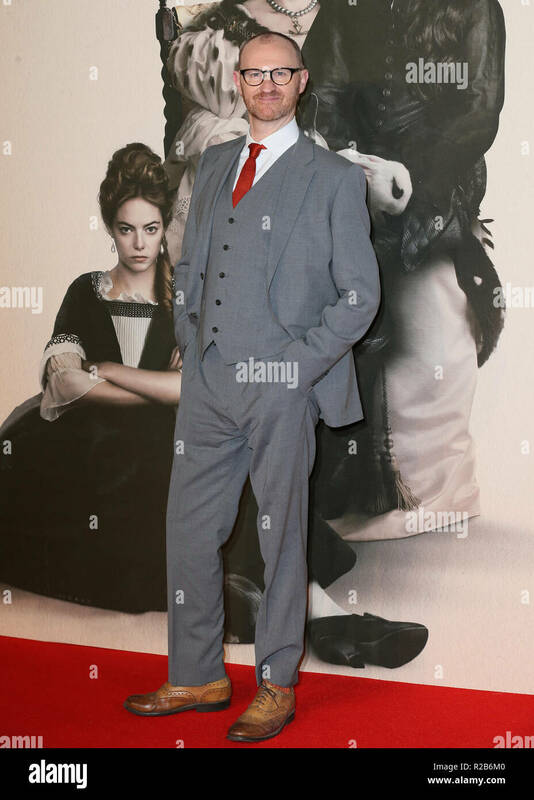 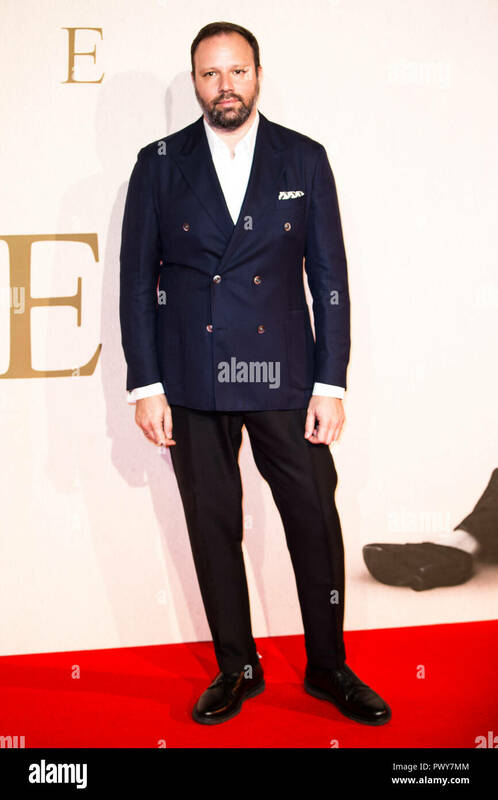 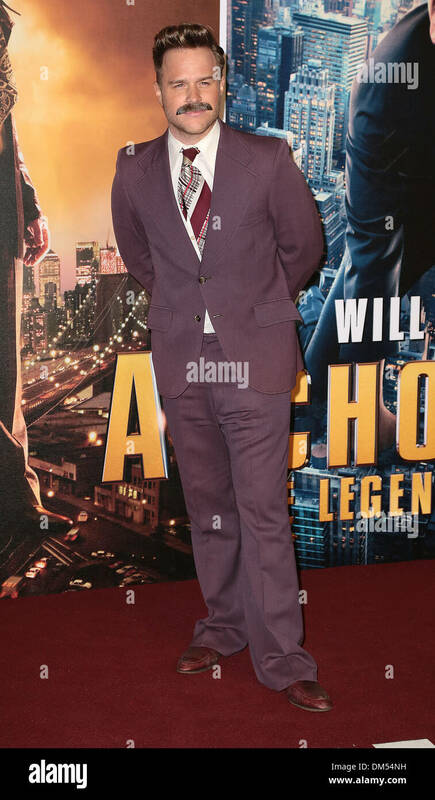 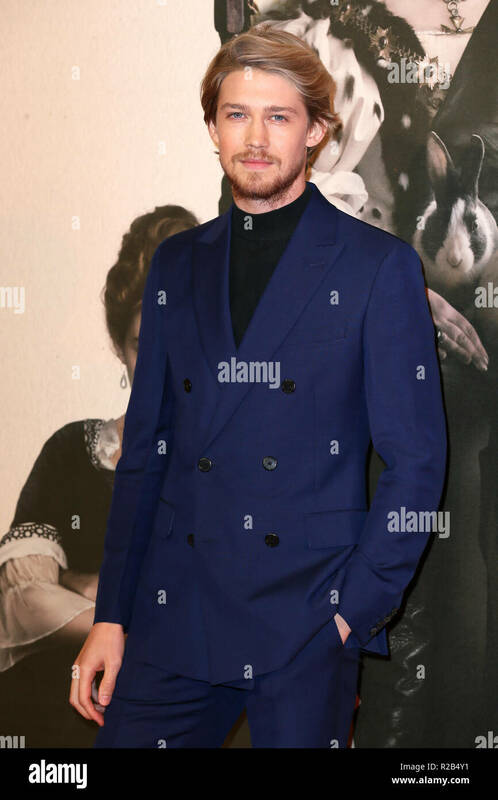 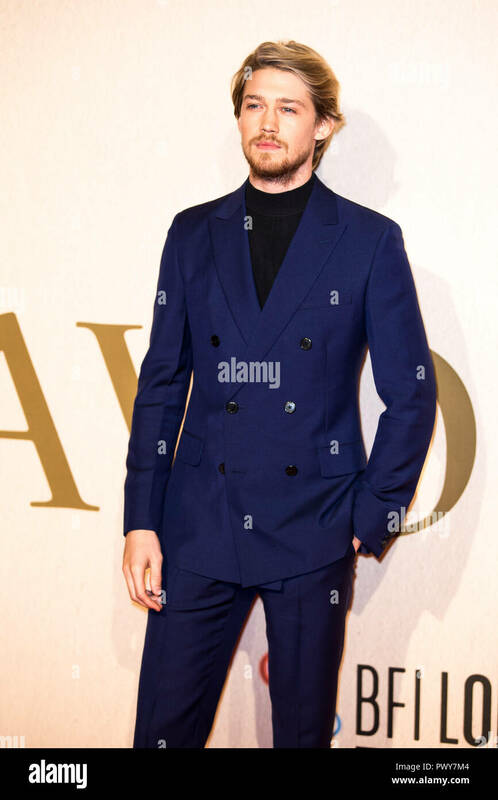 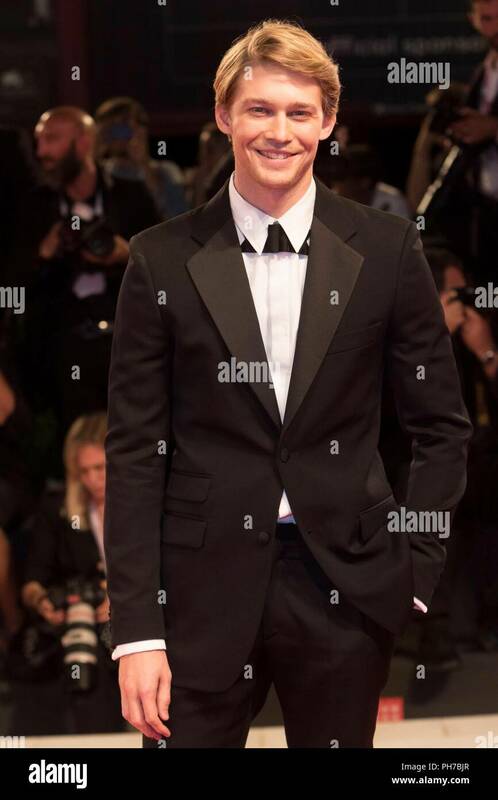 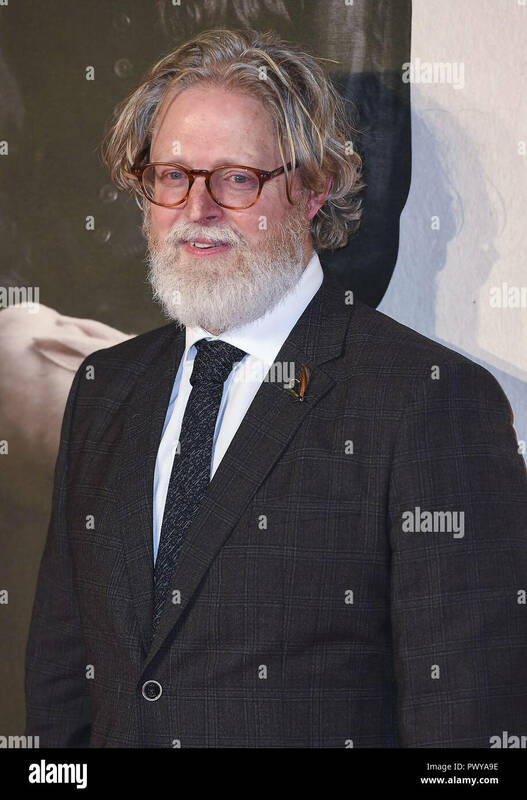 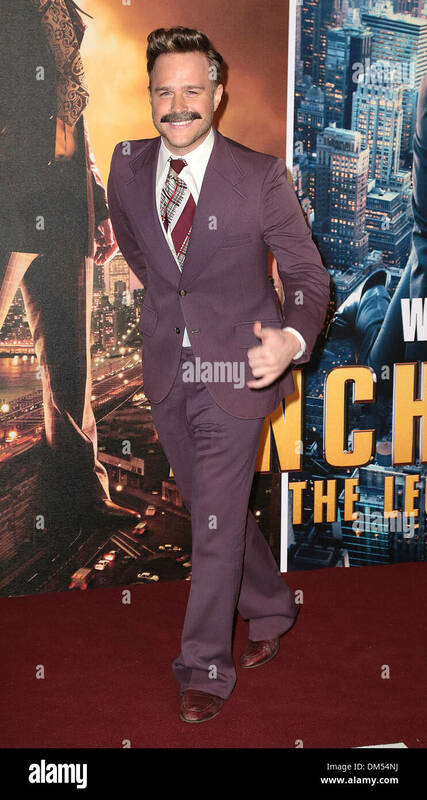 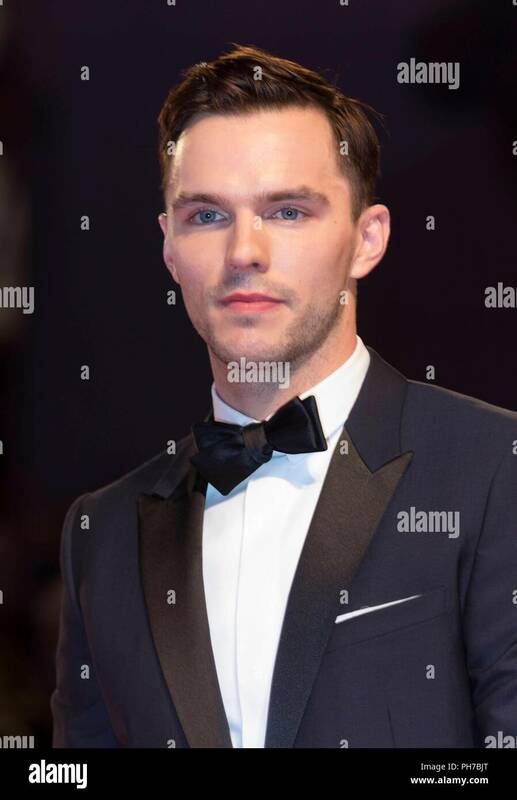 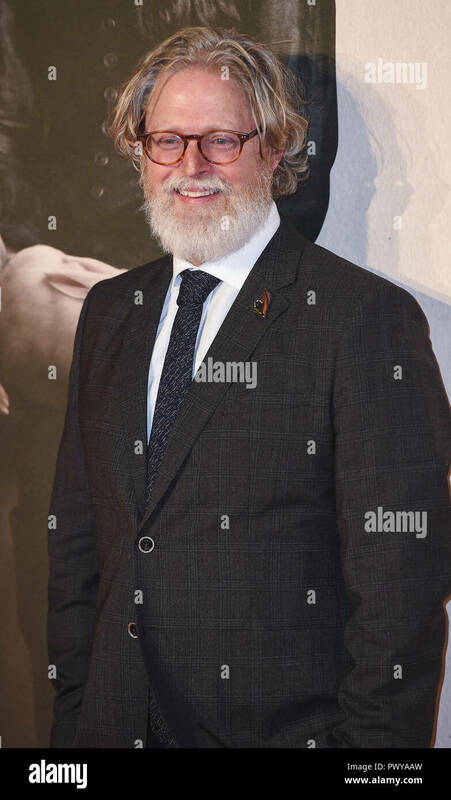 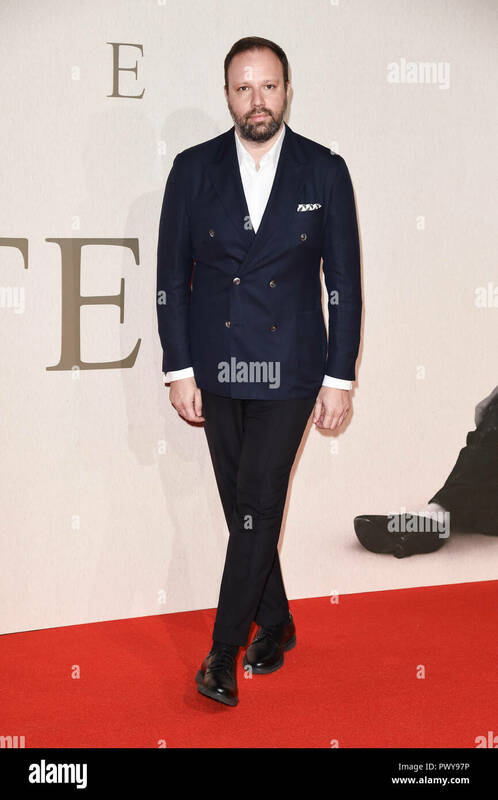 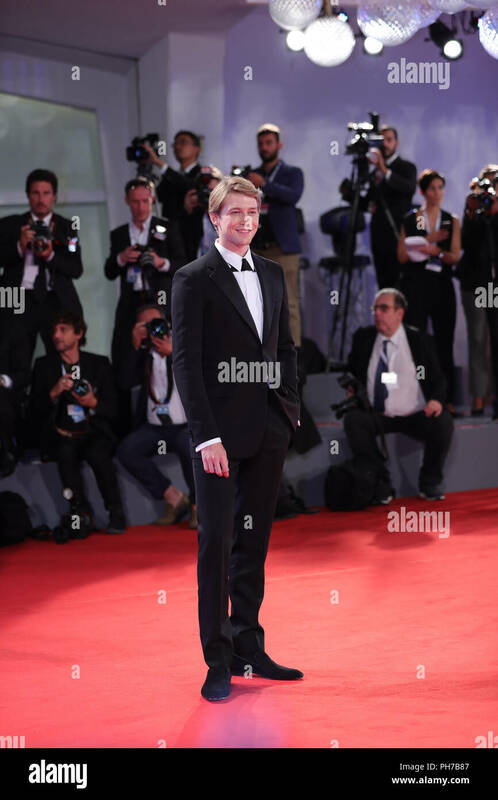 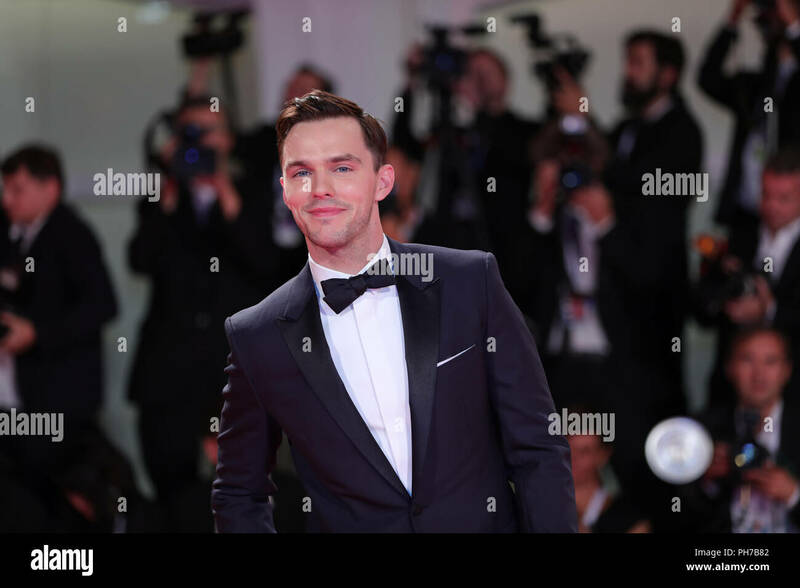 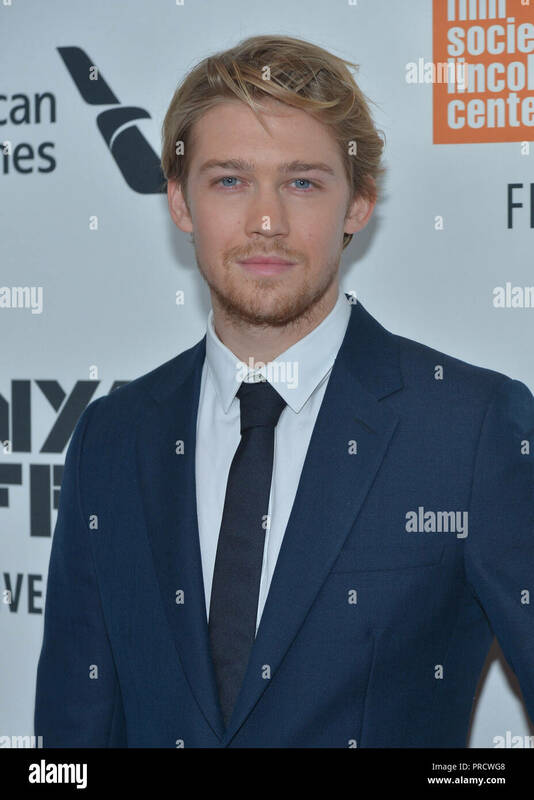 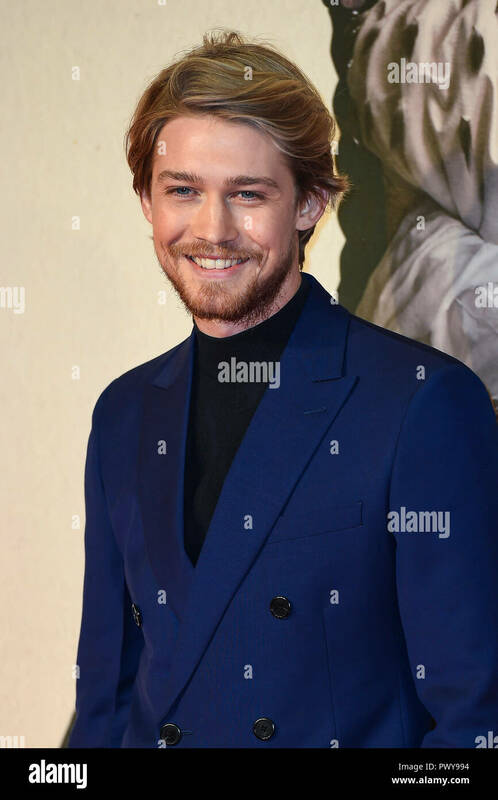 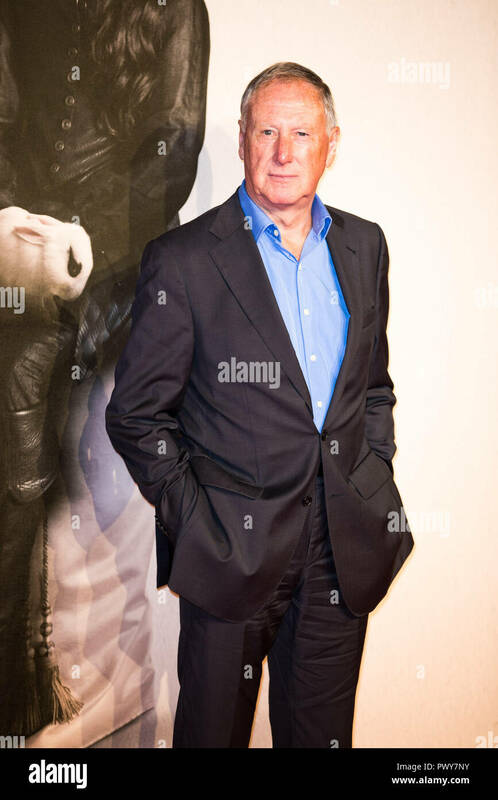 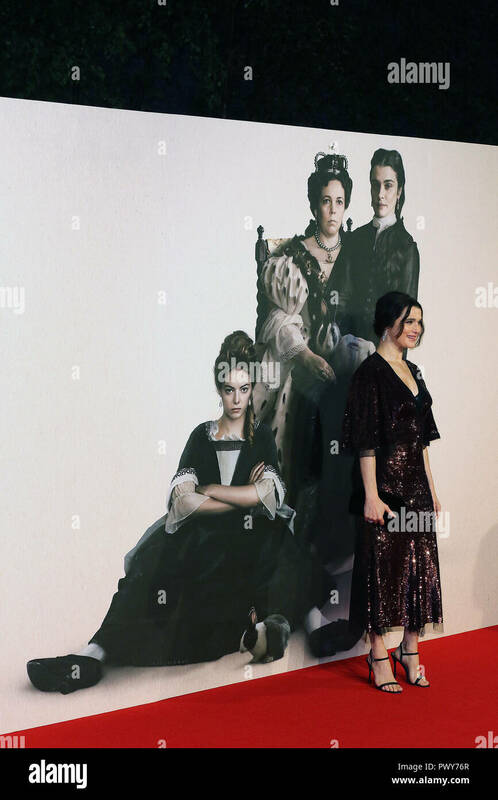 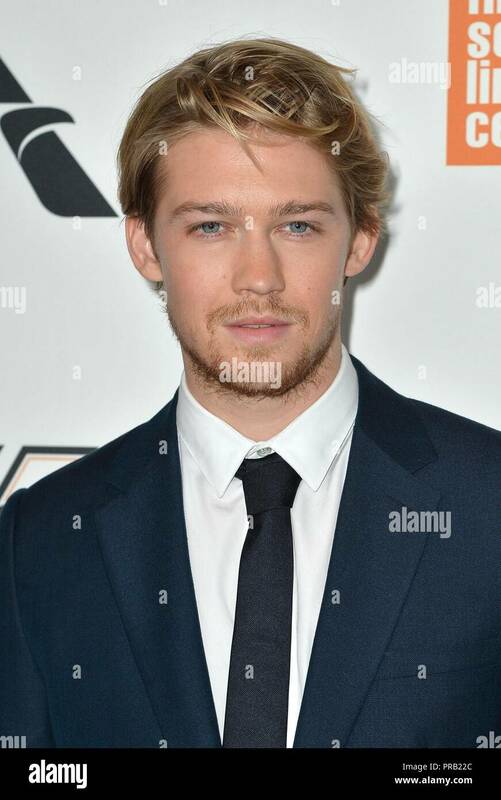 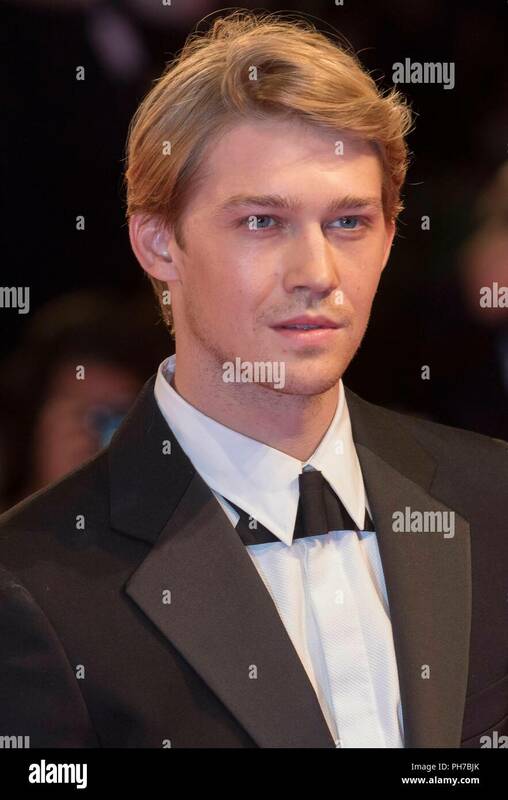 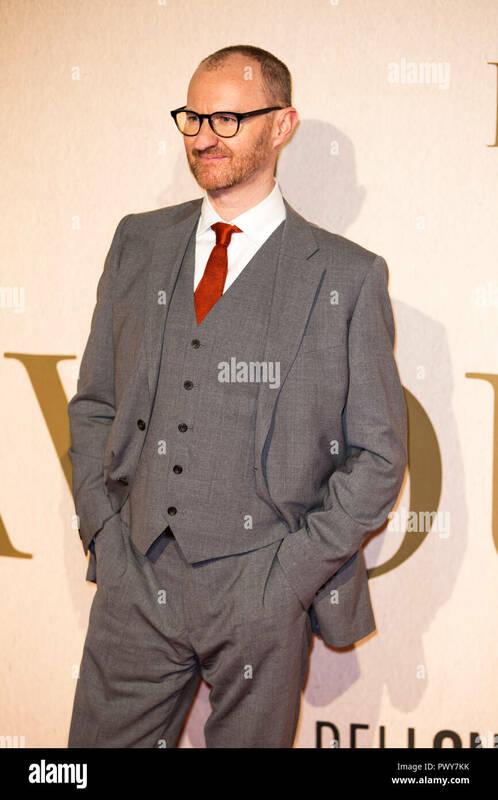 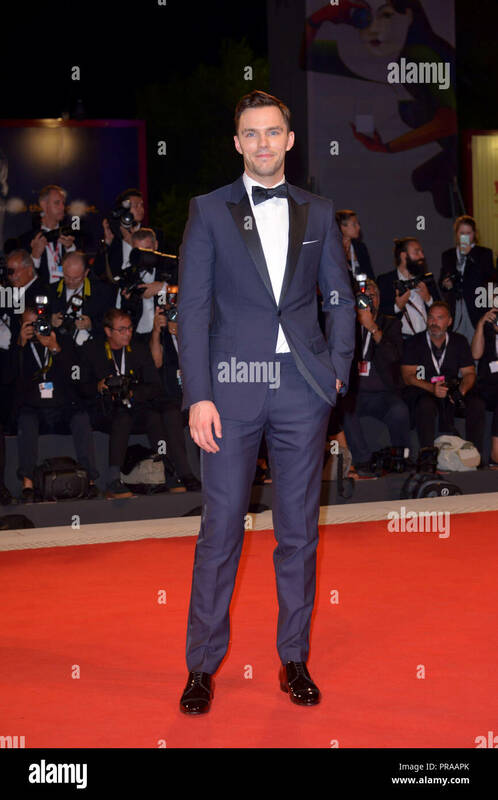 Tony McNamara attends the UK Premiere of 'The Favourite' & American Express Gala at the 62nd BFI London Film Festival. 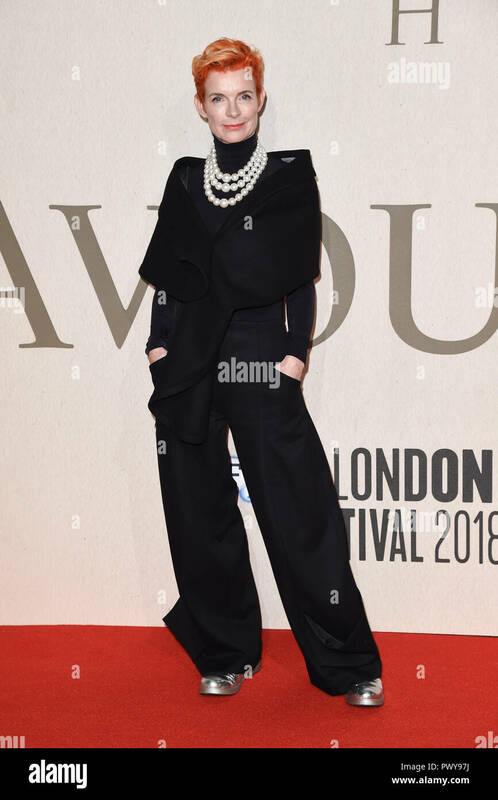 Rachel Weisz attends the UK Premiere of 'The Favourite' & American Express Gala at the 62nd BFI London Film Festival. 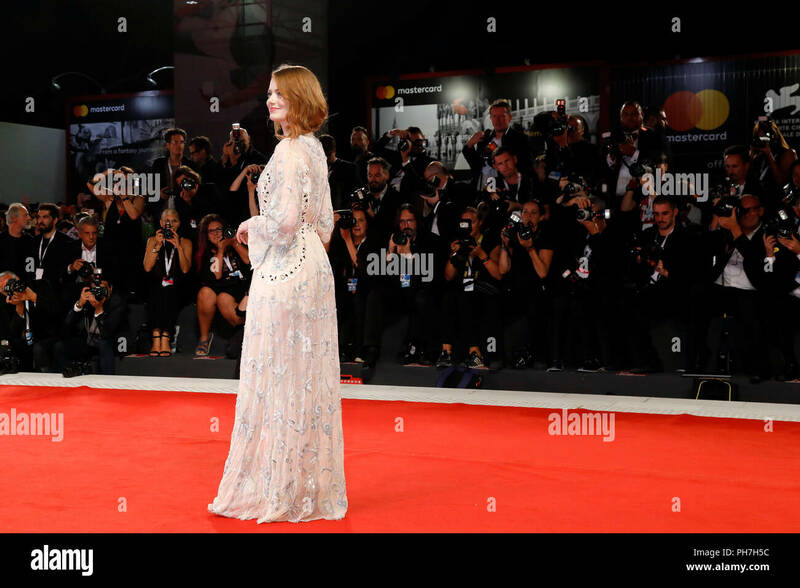 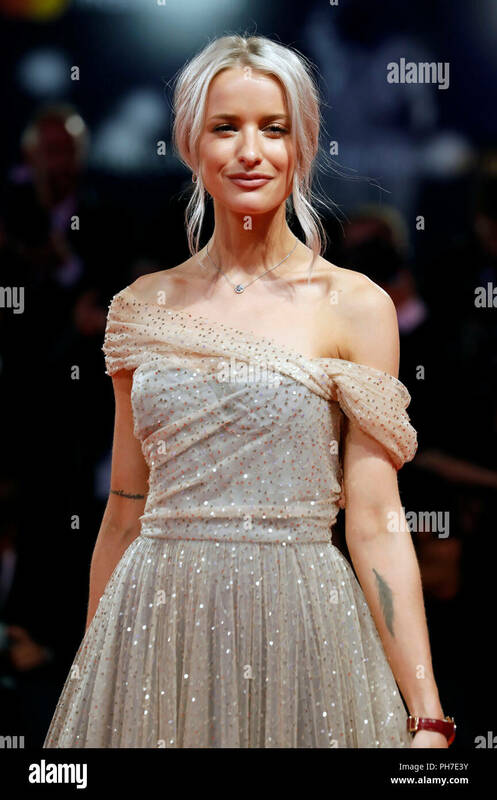 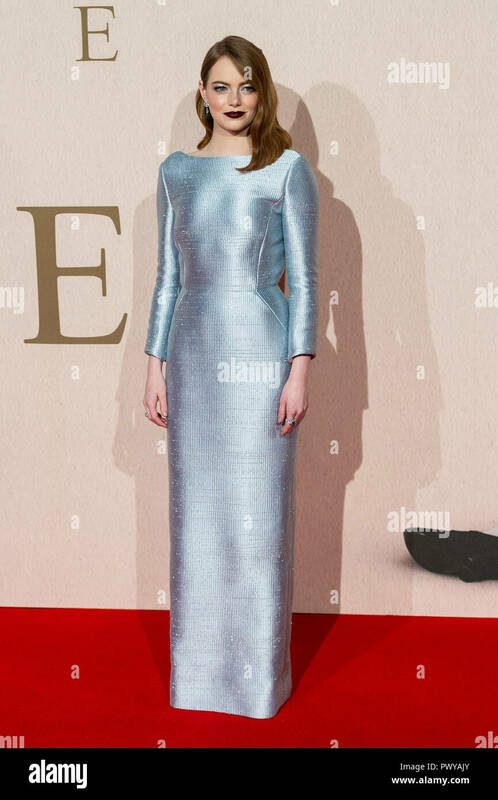 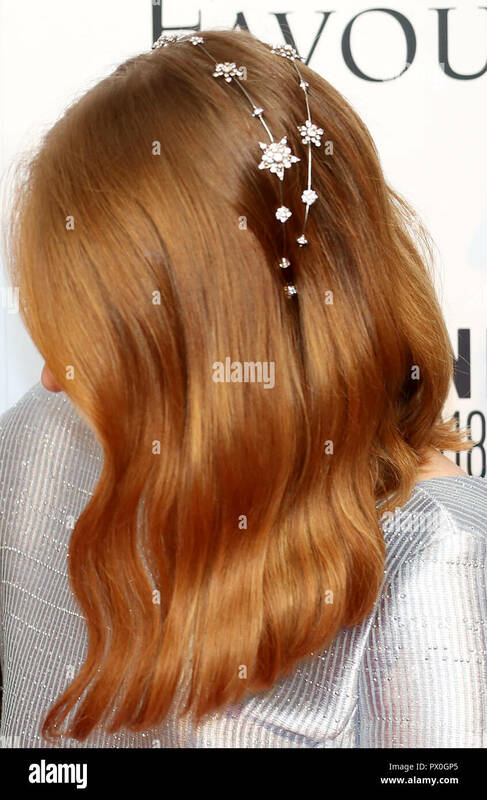 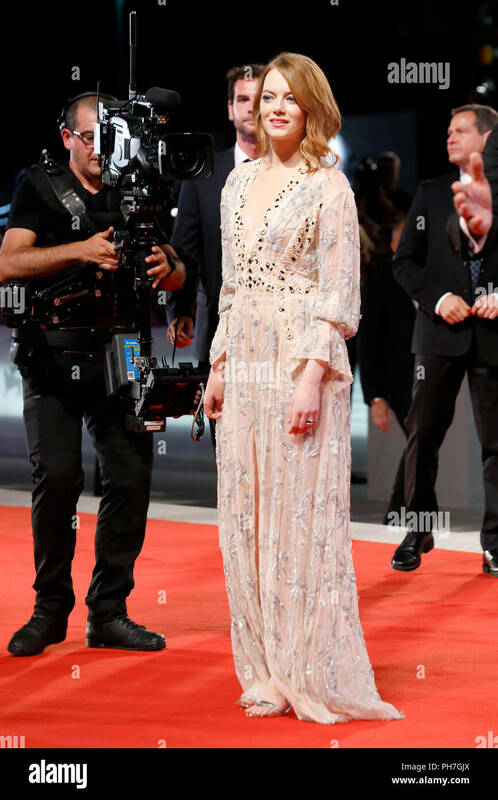 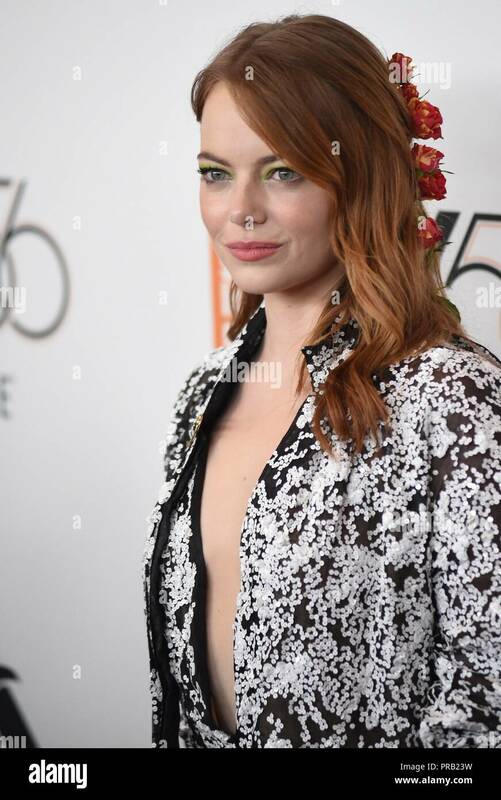 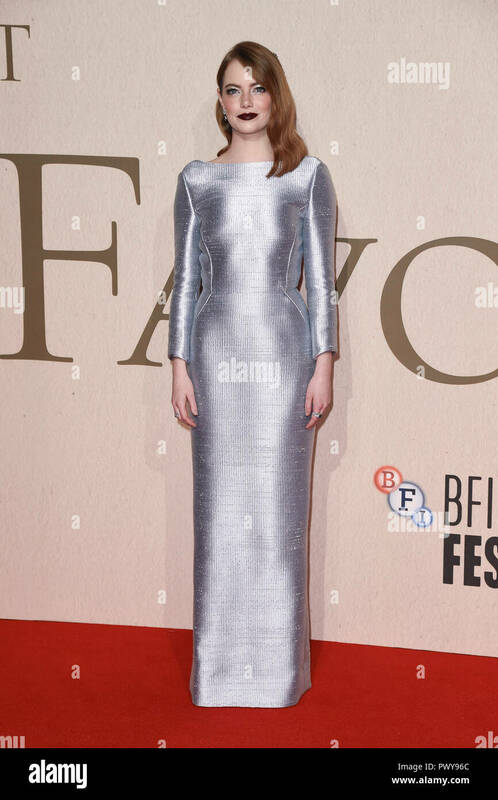 Emma Stone attending the UK premiere of The Favourite at the BFI Southbank for the 62nd BFI London Film Festival.